TPPRC: When we first met, you asked me if I knew of any opportunities to help with the pro-life movement but it sounds like you recently came up with a great way to do so. Can you tell us more about the One More Movement? 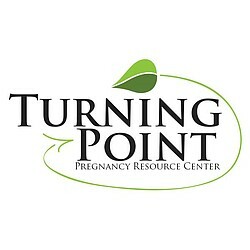 Please click here to donate to Turning Point PRC to help them in their mission to educate, encourage, and empower women facing crisis pregnancies. Stand with Ben and TPPRC to help them save #onemorelife together. Also make sure to check out our previous interview with David Daleiden, the man who singlehandedly took on Planned Parenthood in 2015 and won.